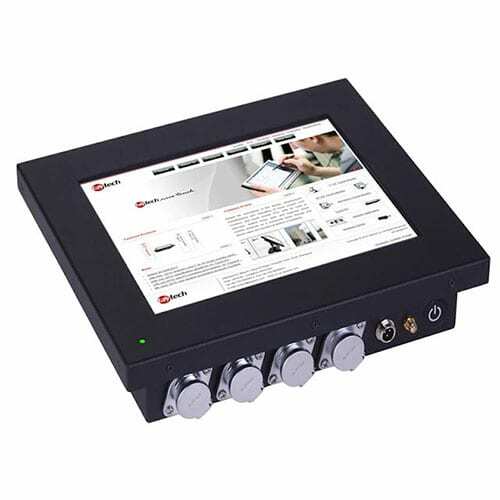 faytech’s IP65 Sunlight readable, vandal-resistant aluminum Touch PC series has been designed for demanding industrial applications, especially outdoor or in places with much dust or water. High-performance LEDs with extreme long life,coupled with specialty films and enhanced polarizers allow a perfect picture even under direct sunlight. The individually equipped, water-and dust-resistant, highly stable connections ensure proper connectivity in all situations and withstand all weather conditions and application. 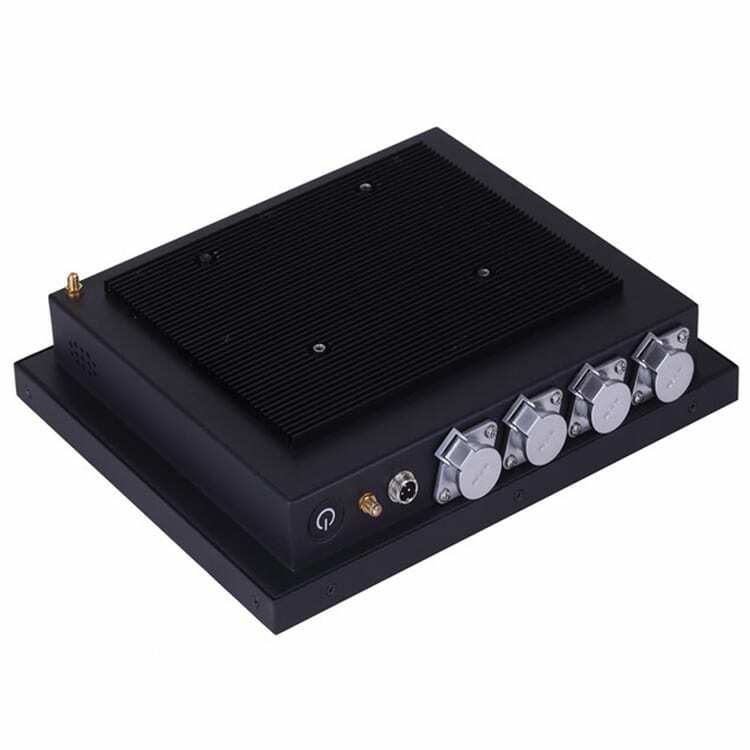 The heart of the system is faytech ́s renowned fay-002 mainboard series, equipped with reliable RAM, SSD and W-Lan modules. Pre-installed is an actual Linux Ubuntu Operating system, the fanless and rugged Touch-PC systems work out of the box. 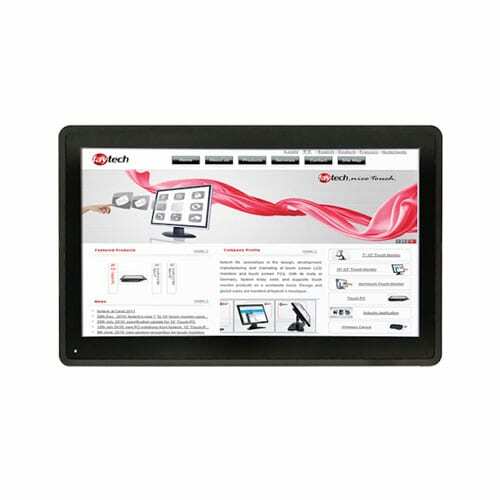 The high-strength safety glass protects against vandalism, on the capacitive models nor a knife, nor a screwdriver leave any scratches. 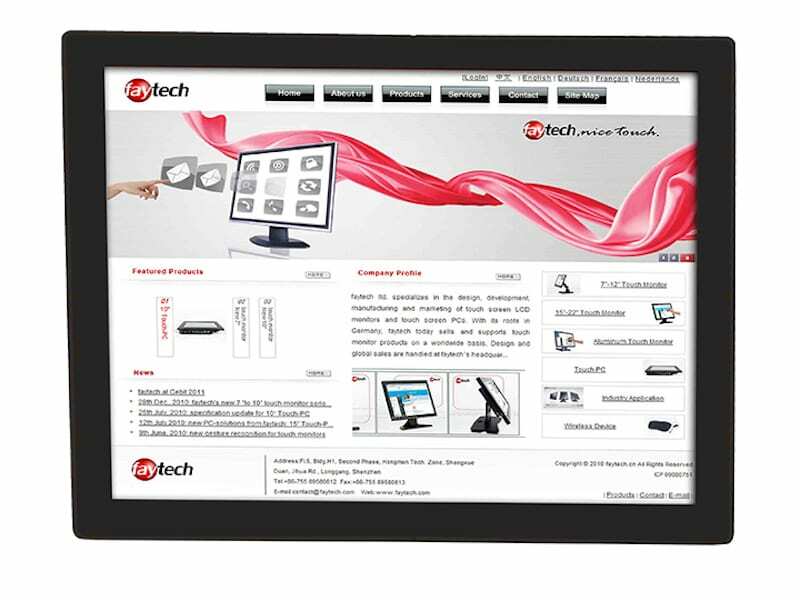 These features make faytech ́s IP65 Touch-PC series a real globe-trotter. 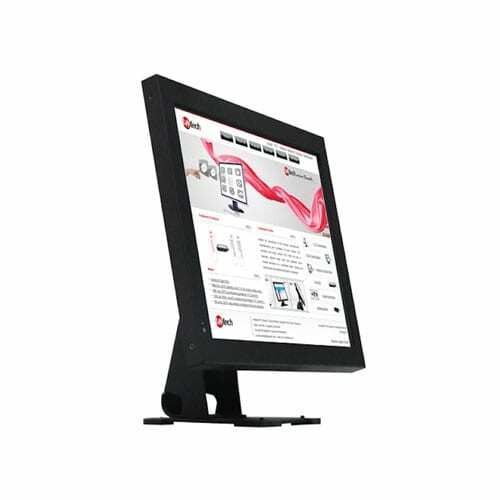 It is used in America in car wash centers (with capacitive touch panel), in Brazil in police cars (vandalism secure), in Australia in outdoor POS (high brightness), and in Asia and Europe in numerousindustry projects. 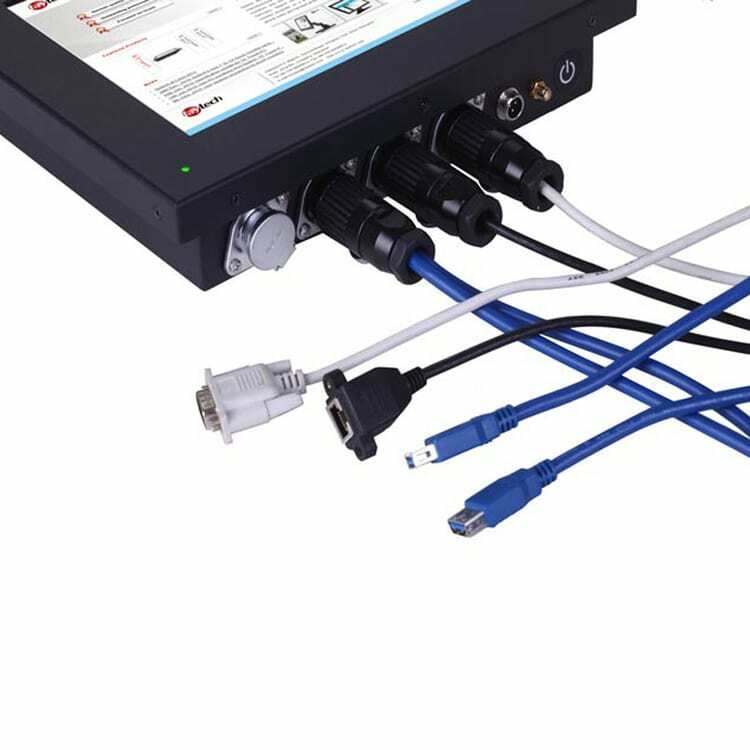 Rely in difficult and demanding operating areas on faytech’s rugged touch-PC series.